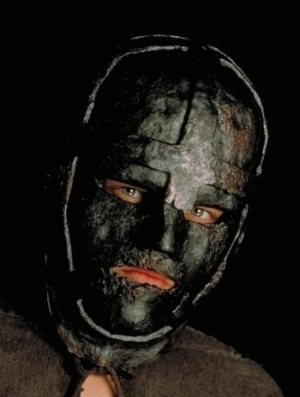 Do wewe think wewe could wear an iron mask? Do wewe like Catherine better with Raoul au King Louis? Which Muskateer do wewe like better? Which twin do wewe like better, King Louis XIV au Philippe? Interesting info on the real man in the iron mask. Read the book online, The Man in the Iron Mask kwa Alexandre Dumas. The 1998 movie starring Leonardo DiCaprio at Wikipedia. fan art iliongezwa: Charge Them! a comment was made to the poll: Which Muskateer do wewe like better? At the END of the movie, who wears the iron mask?